Relationship Help! My Partner Wants me to Relocate for His New Job! This situation is becoming a bigger problem than ever before due to unemployment on the rise and the difficulty in finding a job that can help advance your career. Many men and women are being recruited to different cities which can cause a lot of chaos in a partnership! Do you go with them? Does it benefit you too? Do you really love each other or has it become a complacent convenience? Did your partner blindside you with the news and they have known for awhile that this was in the works? Trust is the biggest link to a healthy partnership and if their is a lack of honesty or an unbalanced view of your commitment level, it may eventually lead to uncompromising scenarios like this one. How strong is your relationship? Will it honestly survive these major changes should you decide to move to this new location together? Do they need you to accompany them to have the courage to actually go through with this? Do you have a great job that you can go to in this new city? What support system will you have there? You will be alone in a new environment while they are getting their new career off the ground. It could be lonely for you. Can you compromise on where you will live together in your new home? Are you communicators and is your relationship reciprocated with supporting each other? What about starting a family? Are you still on the same page? Is there a contract time frame for this new job or is it a permanent situation? A good way to make this life changing decision is to let them go to their new location first and visit them as regularly as you can. See if you like it and how it fits in with what you want. It’s not all about them and your future depends on what makes you happy too. Don’t uproot your entire life for someone if your heart isn’t into it or it just doesn’t fit into a lifestyle that is important to you. Leaving everything you love for an unknown circumstance really needs to be thought out carefully and not just because one of you wants it. There are two lives and two people who matter in this scenario. They have made the decision to move regardless of your relationship commitment and it is now up to you to decide if you want to go with them. 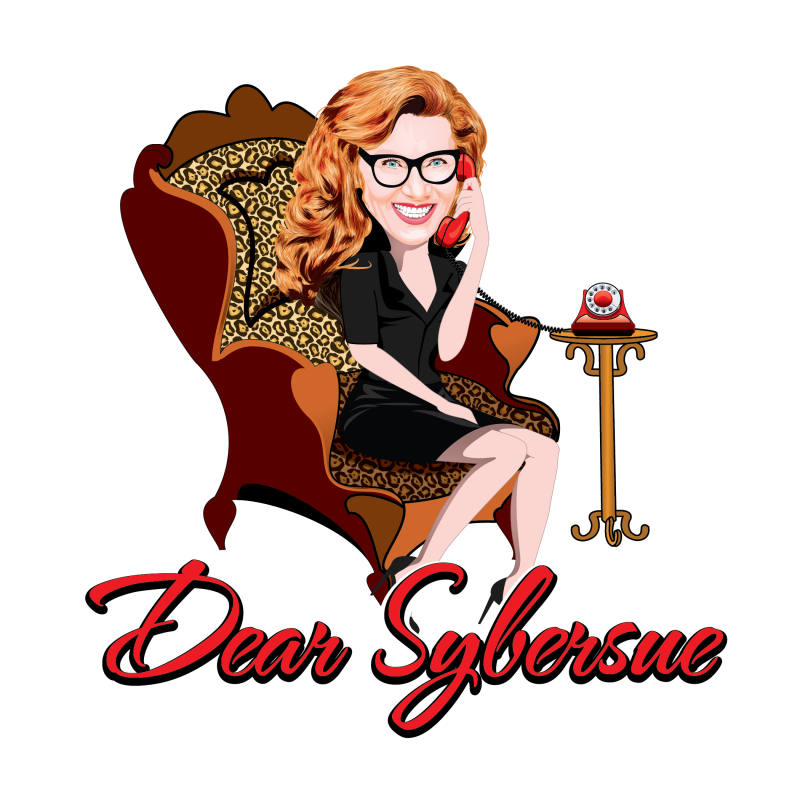 Previous Post: Dear Sybersue: Women Confuse The Crap Out Of Me! Next Post: Dating Advice: Are you a Yes Girl?